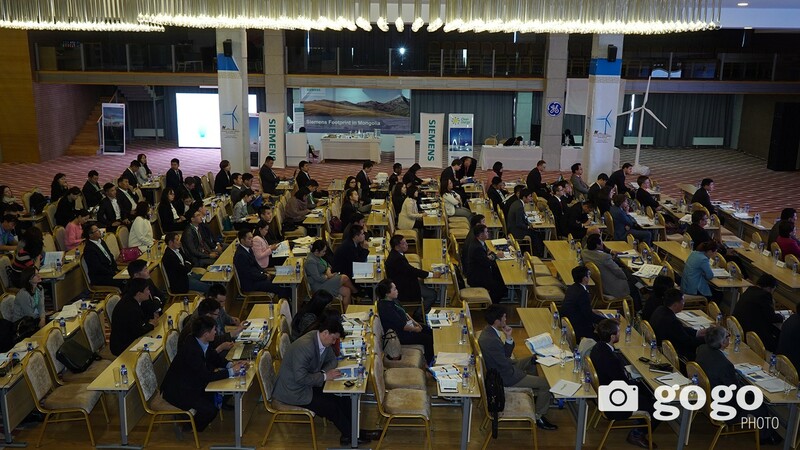 International Conference on "Scaling up Wind Energy in Mongolia"
International conference on "Scaling up Wind Energy in Mongolia" has started and it will last for two days. 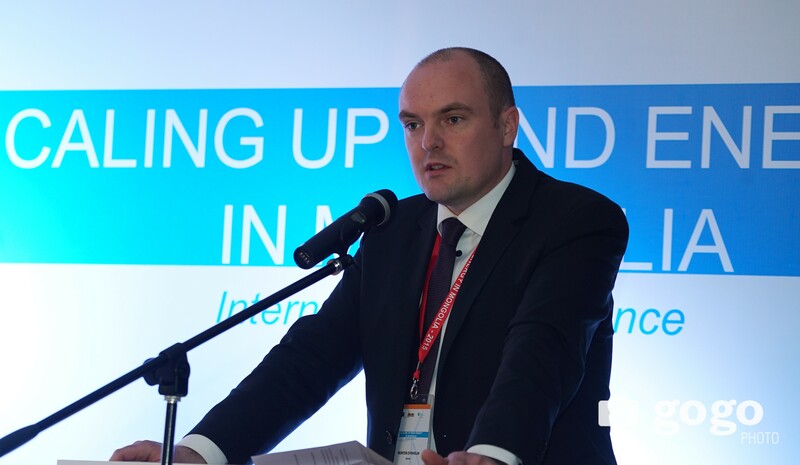 Niels Steenberg, Siemens, Head of Sales and Proposal, Wind Power Onshore Asia Pacific presents on German’s experience on Developing Wind. Feed-in schemes most popular incentive models in Europe driving strong development of wind markets. Countries using feed-in tariffs had a leading role in developing Renewables in Europe; - 80% of added renewable electricity generation was contributed by these countries. Particular best practice countries for initiating wind industry development in Europe are Spain, Germany and Denmark central Feed-in allocation gives investor certainty. Feed-in schemes remain popular, however in more mature wind markets (e.g. UK, DE) their allocation and level of support are starting to be determined by a more market-based mechanism, an auction system. 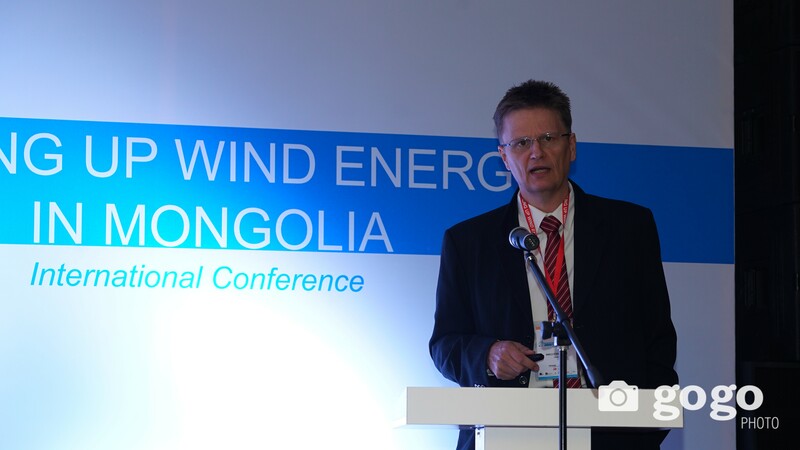 First day of the International Conference on "Scaling up Wind Energy in Mongolia" has closed. GoGo News Agency has delivered live updates from the conference being held at Corporate Hotel and Convention Center June 4-5. Stay tuned with us for live updates from the second day of the conference. Kyung Seop Han, Asia Wind Energy Association, President & POSTECH, Professor presents on Korea wind Industry which has two wind resources: East mountain range and Jeju Island. Total accumulated wind installation capacity 600MW as of 2014 with newly installed 50MW in 2014. Panel Discussion on Policy session with speakers and moderator has started. Panel Discussion on Barriers and challenges for financing a wind farm in Mongolia starts. What risks are preventing investors to come in? How can these risks be avoided through better government policy? Financing options of wind in Mongolia are project financing and equity partners according to the panelists. Panel Discussion on International Experiences has started with moderators and speakers. • What are the good experiences from each market that is key to the success of the high penetration of wind energy? • Are there any challenges for introducing these policies in Mongolia? And solution to that. • What are the expectations from the developers? Panelist M.Angarag emphasizes that there are issues that challenge Mongolia in terms of clean and renewable energy although there is need to supply a country with only three million people. Panelist D.Gankhuyag said: "With more upcoming RE projects in Mongolia we hope to meet the demands of energy domestically." Panel Session on International Experiences on Wind Development: Renewable Energy Law, its implementation and the supportive policies has started. 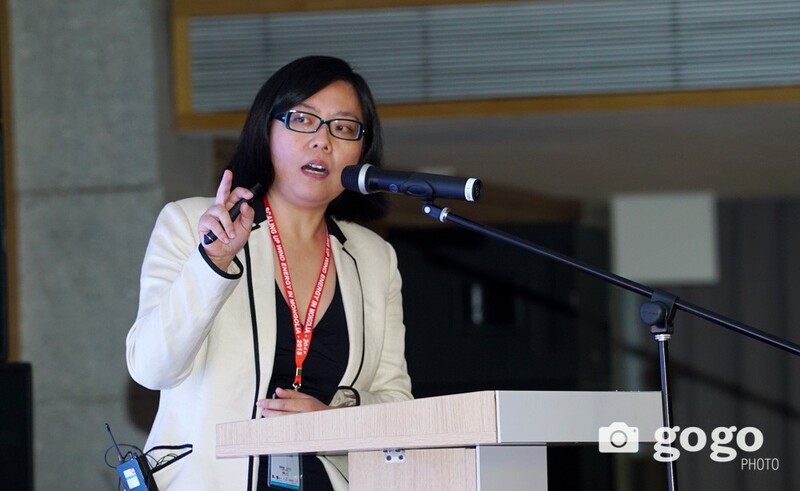 Bulganmurun.Ts, Senior Program Officer, GGGI has introducing her presentation on National Green Development Policy Action Plan and GGGI’s partnership with Mongolia’s - Long Term Energy Scenarios. Share of renewable energy is targeted to reach 20% by 2020 and 30% by 2030 from its current level which is 5% (as of 2013) in Mongolia. We need to do many things in order to reach that aim, she stated. Investment Session on How the to Attract Investment into Wind Sector stars. Liming Qiao, China Director of GWEC presents on Chinese Wind Development: Experiences and Lessons. 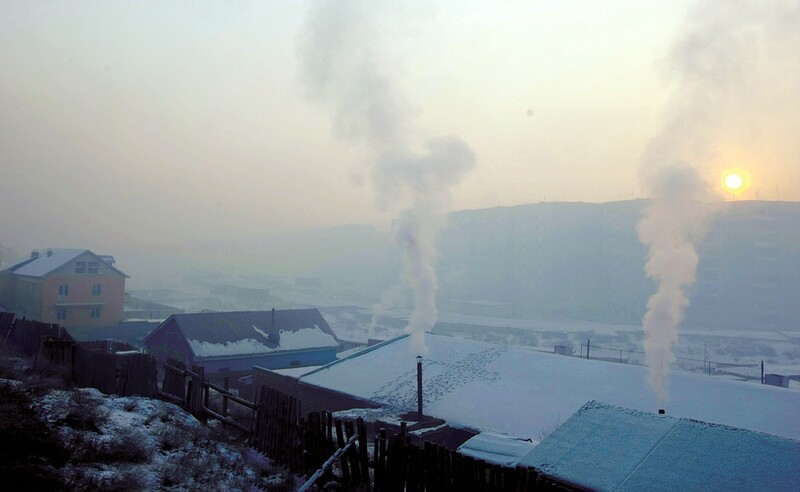 Liming Qiao says that as winter season in Mongolia is long and only coal heating is used currently, Mongolia has potential to generate wind to heat energy as well. Munkhzul.Ch, Ministry of Environment, Green Development and Tourism, Mongolia. Officer at Department of Green Development Policy and Planning has introducing her presentation on National Green Development Policy Strategic Objective. Naidalaa.B, Mongolian Bankers Association, CEO and Secretary-General stated: "Mongolian banks have limited capacity for project financing. In Mongolia we have to make clear definition of what is green and clean descriptions. 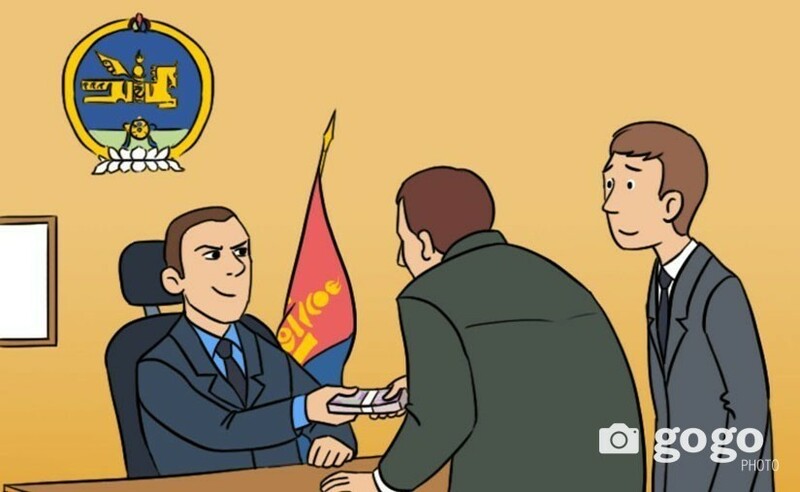 Mongolian commercial banks are moving forward." Panel Discussion has finished and coffee break has started. During the coffee break Global Green Growth Institute is making a presentation on their activities and findings of studies made in Mongolian market. At 04:30PM, Investment Session on How to Attract Investment into Wind Sector to be started soon. Presentation by Morten Dyrholm Vestas, Vice President, Global Public Affairs has started. Morten Dyrholm introduces on the Vestas Company briefly, which employs around 18000 people worldwide and has more than 30 years of experience. The company monitors 26000 turbines or more than 46GW. Vestas revenue for the 2014 was EUR 6.9 BILLION. Further he introduces on the key elements of Danish Renewable energy policies which are long term energy strategies and agreement, cost effective subsidy schemes and consumption driven taxes on fossil fuels, broad political consensus including planning and implementation and dialogue with sector stakeholders. All these create a stable framework with flexibility. 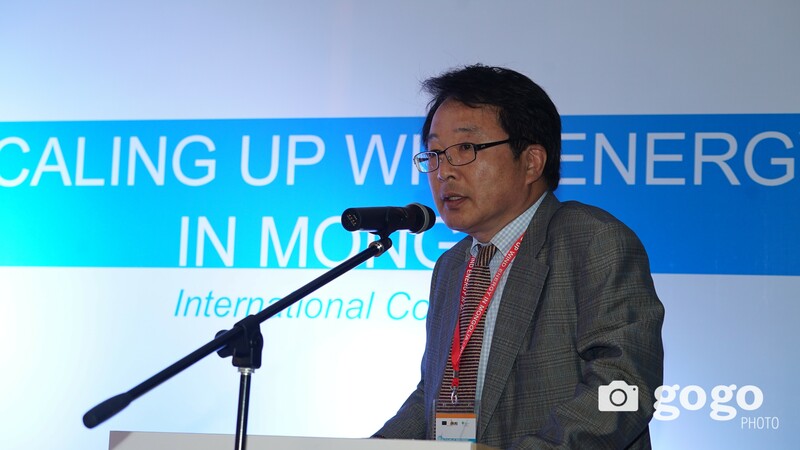 He believes that Mongolia has great potential in RE sector. 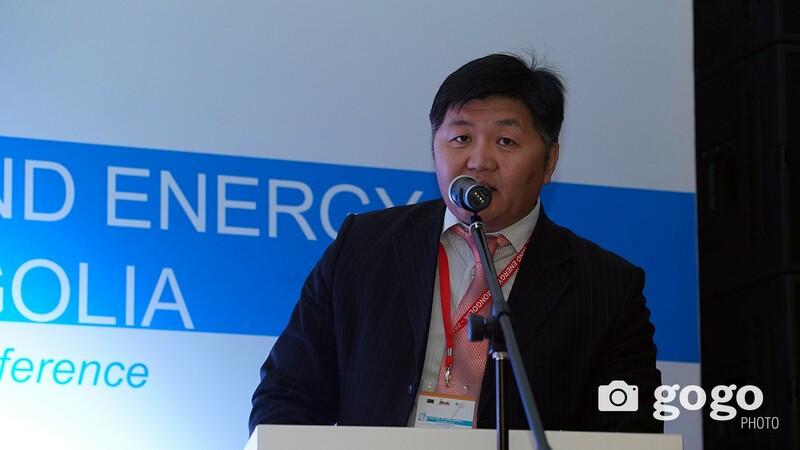 Sukhbaatar.Ts, CEO of Clean Energy LLC has started his presentation on The First Mongolia Wind Farm-Salkhit Wind farm. Salkhit Wind farm was wstablished in 2003 as part of Newcom Group. Total investment is USD 122 million and has capacity of 50MV. Annual production is 196.6 million kWh and its average wind speed is 8.2 m/s. It started its operation since June 2013. Salkhit Wind farm is supplying 3% of Central Grid electricity production and is supplying 80,000 households with green electricity. 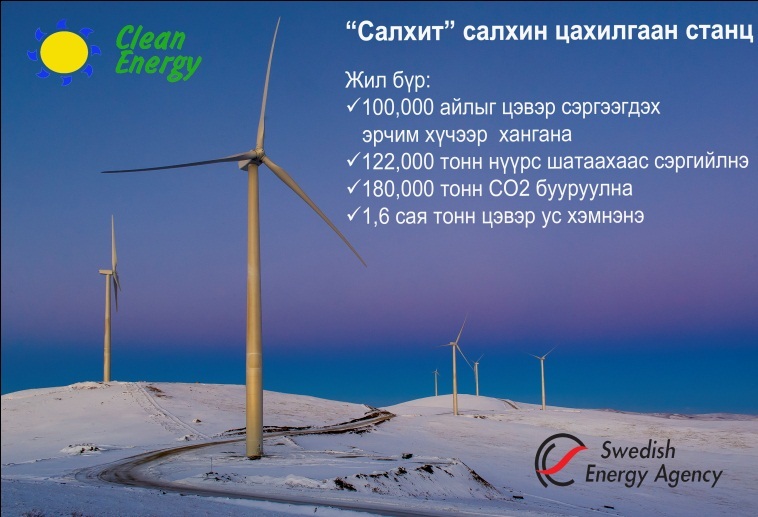 3.843 people worked in Slakhit Wind Farm and 3.390 of them were Mongolians. Currently, it has 32 total staffs. Salkhit Wind farm produced 53,646,120 kWh electricity in 2015 (as end of April). Further on the differences of Mongolia and China. MONGOLIA has great resources in wind power while China geographically diverse and can utilize different kinds of renewable energy. Mongolia has relatively strong wind resources and for China resources vary greatly. In China, most wind projects are financed by on balance sheet corporate debt and China has invested USD 15 billion in wind and has large market. 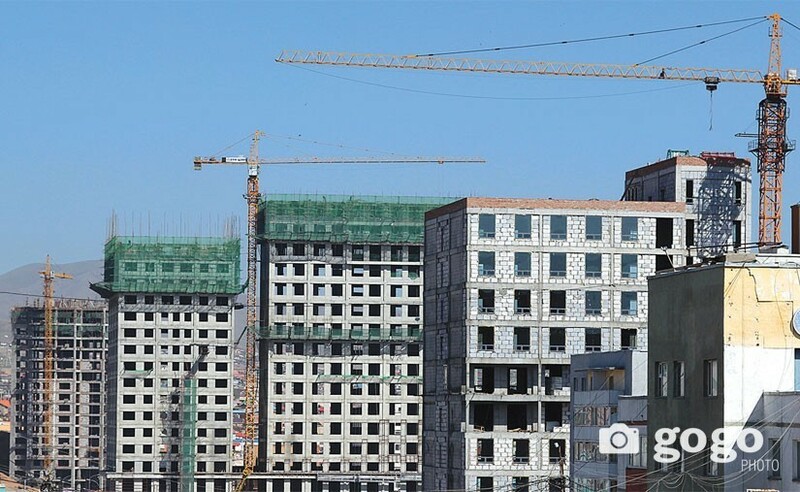 For Mongolia project financing major issue lies in minimizing the investment risks. MONGOLIA is suitable for project financing through equity. 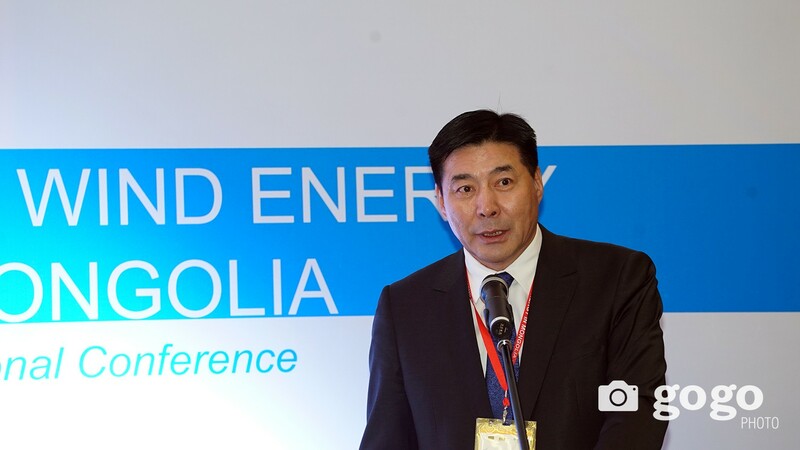 Otgonbayar.S, Chaiman & Chief Commissioner, Energy Regulatory Commission delivered speech. "Our commission issued license to build power construction with a total capacity of 502.4 MW in 2011-2014. Tariff for supplying electricity to the central grid from wind generators was set at $ 0.08-0.095. 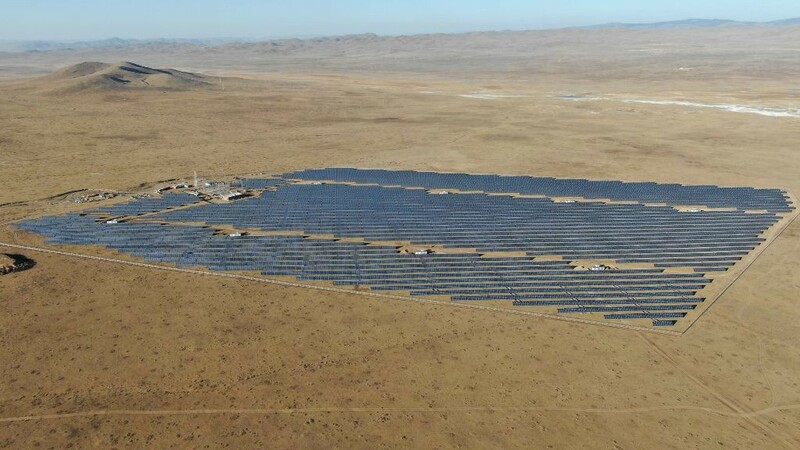 Further, we will support the most beneficial renewable energy projects." he said. 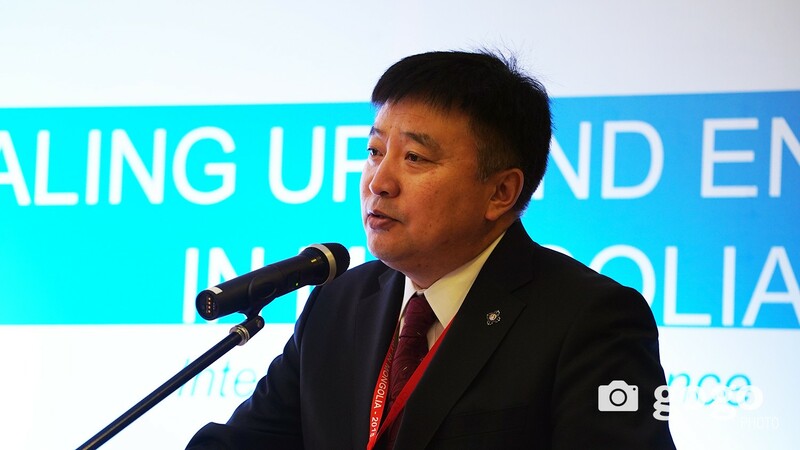 Tumenjargal.M, Ministry of Energy, Mongolia, Department of Strategy and policy planning, Senior officer said that Mongolia has started to research wind energy since 1980. 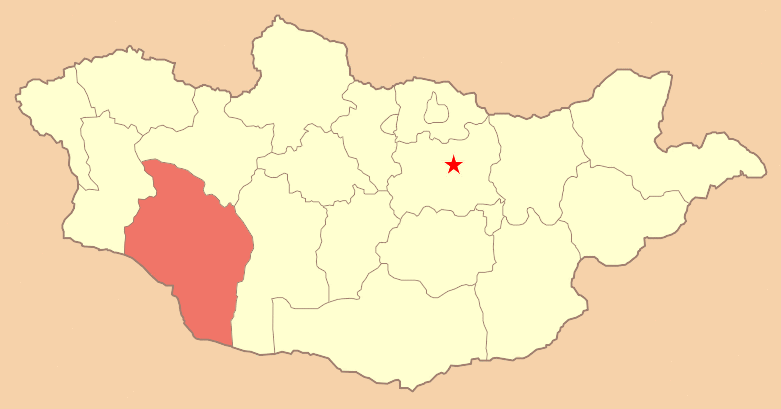 Gobi region especially Umnugobi aimag has huge wind energy resources. 300-600 thousand MW power resources can be constructed. 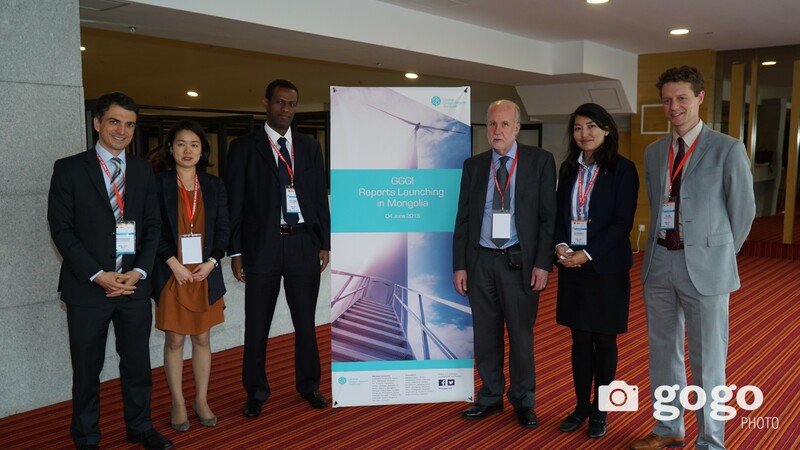 Global Wind Energy Council (GWEC), Mongolia Wind Energy Association, Global Green Growth Institute are co-organizing the conference. Moreover, 12 speakers from 10 countries will introduce presentations. Right now, POLICY SESSION on Wind Energy Development in Mongolia and Its current policy has started and MP S.Oyun is moderating the session. Internationa Conference was opened with speech of MP Mr.Batbold.S, Head of the Standing committe and Member of Parliament. 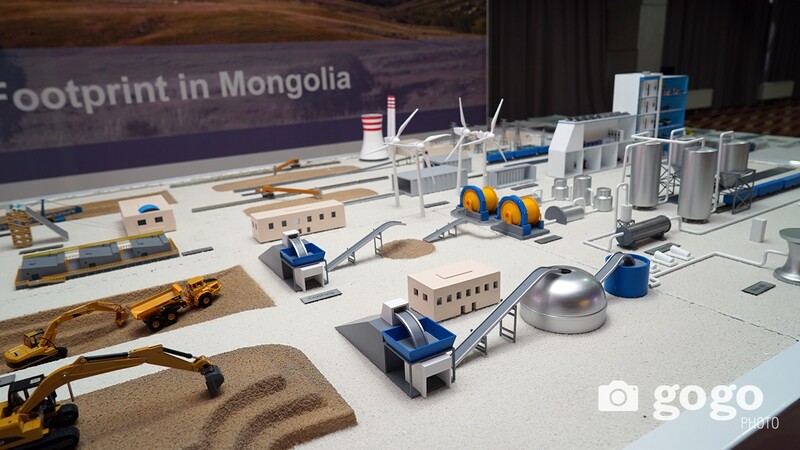 "Mongolia has huge resources of renewable energy. Today`s conference is considered to be very important for guiding policy to contribute to the development of the country by commercializing the renewable energy resource. I will submit business decisions and prposals made by the conference to the State Great Khural and other relevant state organizations and will continue to pay attention to the implementation of government policies." he said. Erdenechuluun.Kh, Managing Director at Energy Regulation Commission has introducing his presentation on The Role of ERA in Wind Farm Development.